This entry was posted in Susan B. Anthony, Uncategorized, Women's rights and tagged Daniel Read Anthony, New York State anniversary, Susan B. Anthony, Votetilla, woman suffrage, women's rights by Jeanne. Bookmark the permalink. 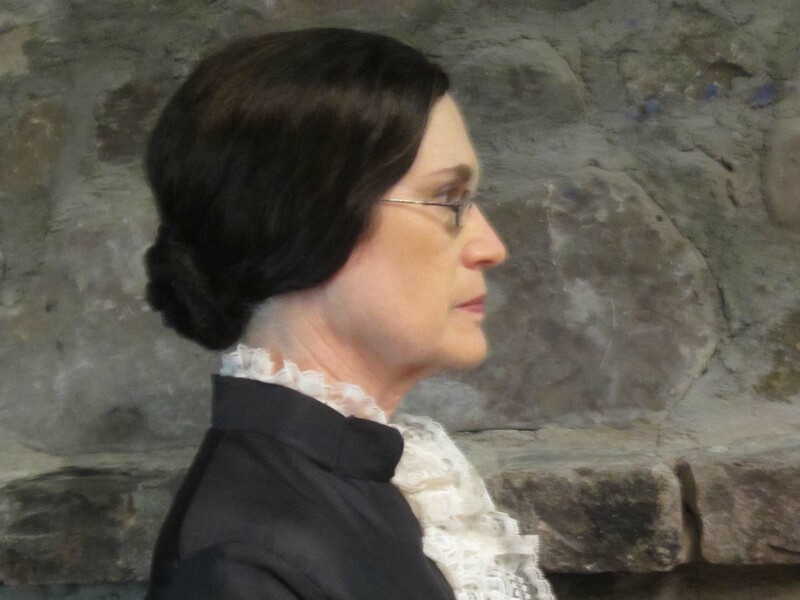 After writing Susan B. Anthony And Justice For All in 1994, Jeanne Gehret began giving costumed portrayals of Susan B. Anthony. In 2017 she released The Truth About Daniel, whose subject is abolitionist Daniel Read Anthony, Susan's brother.